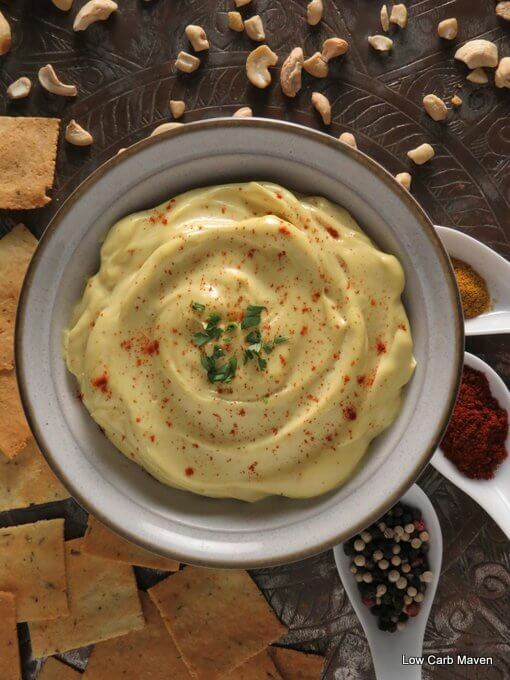 A thick creamy dip made from cashews and coconut milk and flavored with curry powder. 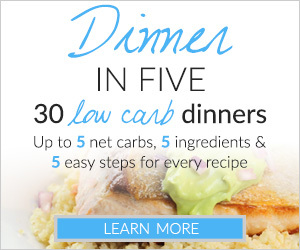 This low carb recipe is dairy-free and easy to make in a blender. Perfect with veggies. Although my children do very well eating their vegetables at dinner, convincing them to have raw veggies as a snack doesn’t go over very well. Offering a dip for the vegetables makes all the difference. This dairy-free curry cashew cream is thick, flavorful and creamy. I think the combination of raw cashews, curry powder, and lemon (or lime) is really great! This can easily be made vegan by using vegan mayo or Paleo by using homemade. I used coconut milk to thin the dip because the starch in the cashews makes it very thick. Also, its sweet flavor compliments the tartness of the lemon (or lime). 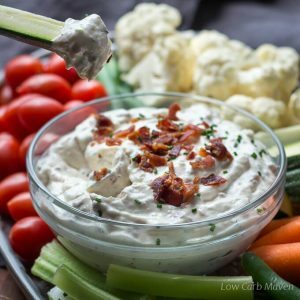 The carb count is higher on this cashew cream dip, so it may not be as suitable for those on a very low carb or keto diet. I make sure to have just a little but my kids enjoy it with vegetables and home-made crackers, which are much like pita chips. 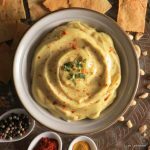 I have made this curry cashew cream dip many times and there are few tricks that I have learned the hard way. First, don’t soak the cashews because they become very gummy in the blender. Next, make sure that the very next ingredient into the blender, after the cashews, is the mayonnaise. It coats the starch particles in fat and prevents the dip from becoming sticky and gummy, and results in a silky dip. You need full-fat coconut milk to thin this out. It not only tastes good, but again, the added fat helps prevent the starch in the cashews from gumming everything up. Go easy on the salt and taste before adding more. It gets salty really fast. Taste and adjust per your own taste buds. After refrigeration, it is best to warm the dip gently and to give it a good stir before serving. If you want a nice yellow color, add turmeric. 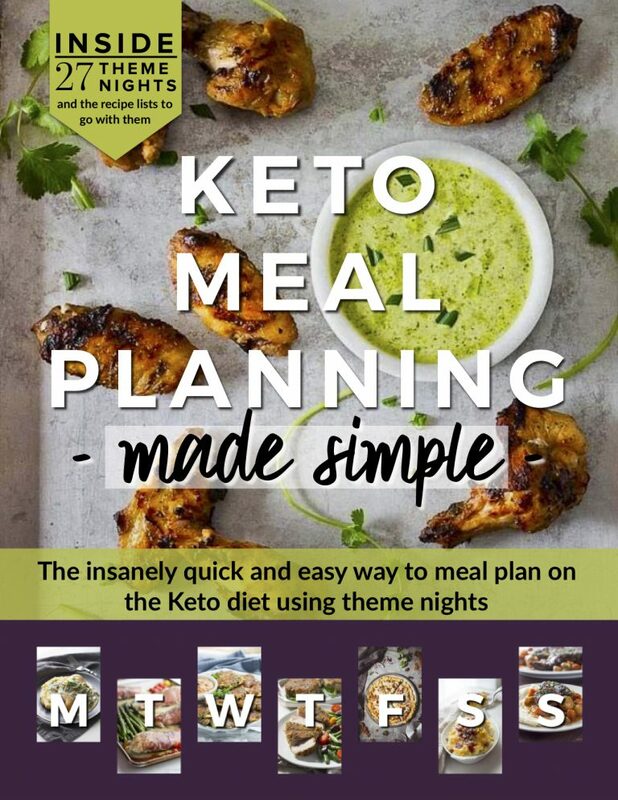 If you are looking for other recipes for chips and dippers, this recipe for Low Carb Chile-Lime Chips is pretty popular. 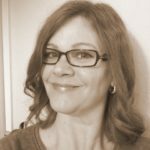 Also I have a great roundup of 57 Appetizers that include many chip and cracker recipes like the Herbed Crackers and Bacon Horseradish Dip. 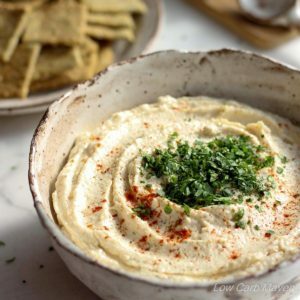 If you miss hummus and are looking for a low carb version, try the artichoke hummus. 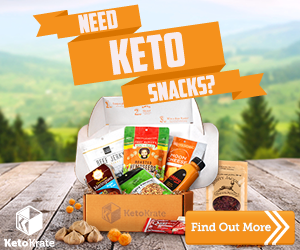 It’s a great low carb replacement! 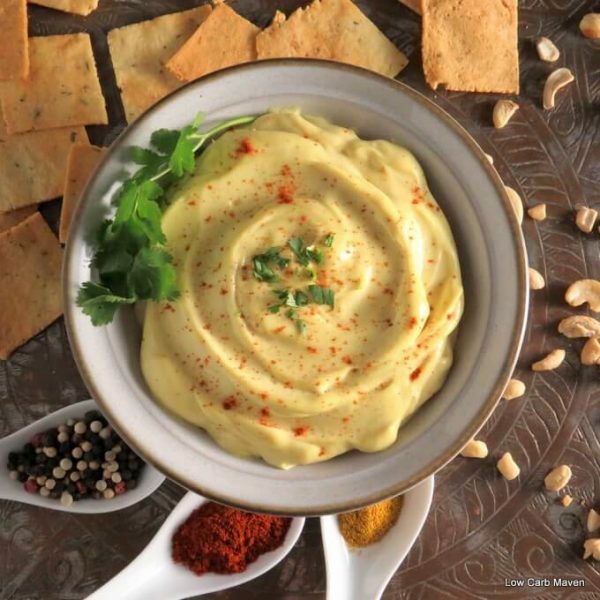 This delicious Creamy Curry Cashew Cream Dip is 6 net carbs per serving. Put the cashews and mayonnaise into a blender on low speed (ice crusher) and blend until smooth. Add the coconut milk a little at a time to help the process along. If you do not have a high speed blender, then you will have to be patient and work the ingredients around the canister and pop the air bubble that may form at the bottom, like I do. Next, add the remaining ingredients. As the mixture warms from friction it will become looser. Taste and adjust seasoning. Enjoy this curry cashew dip as is or let it chill in the refrigerator. When chilled, it gets really thick! I think it tastes better the next day. Makes just over 2 cups with 3-4 tablespoons per serving. This looks delicious! Can’t wait to try this.